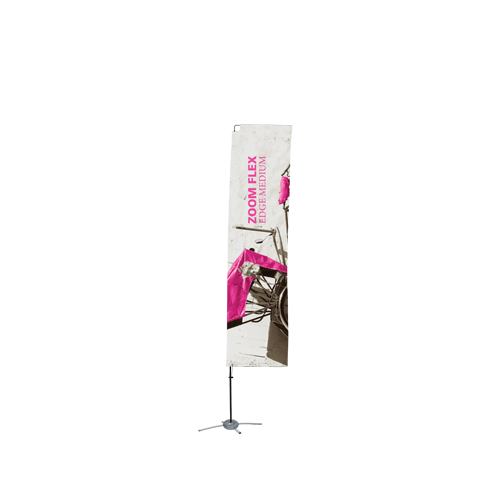 Flags - Sign Design Associates, Inc.Sign Design Associates, Inc. 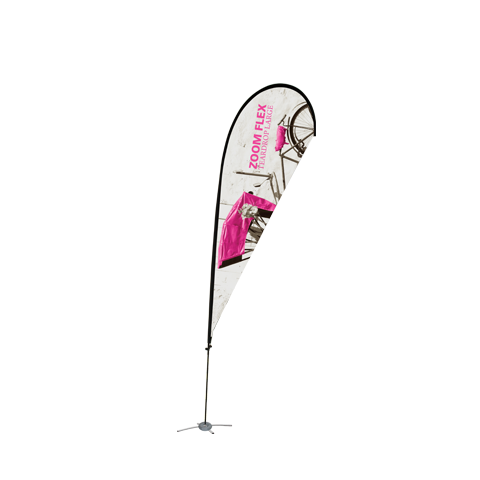 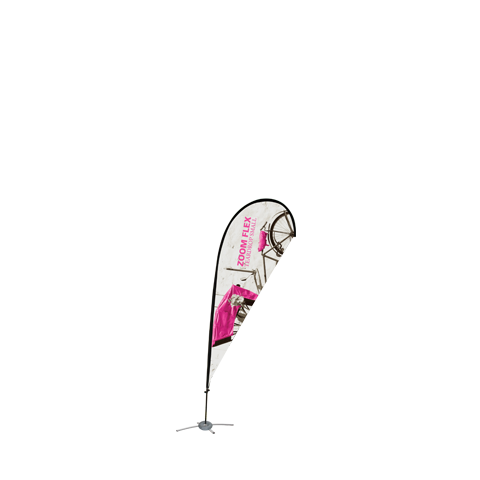 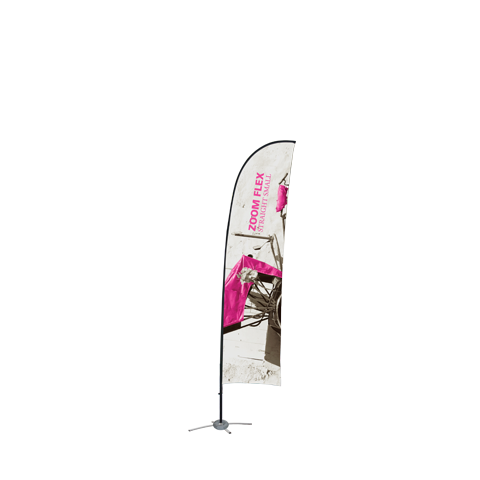 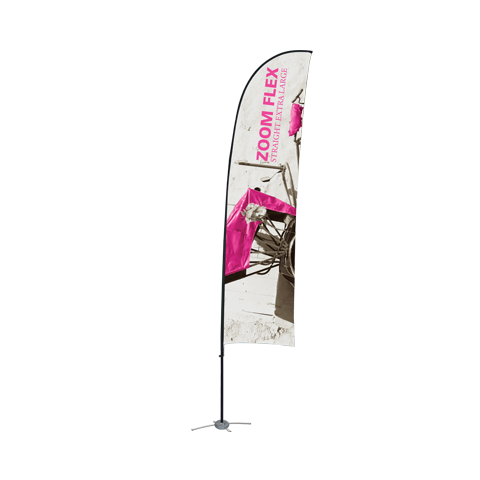 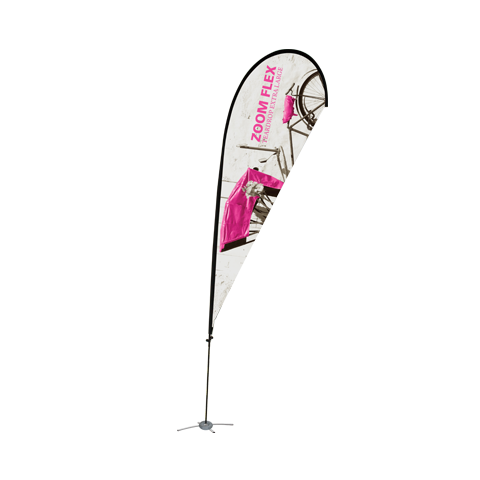 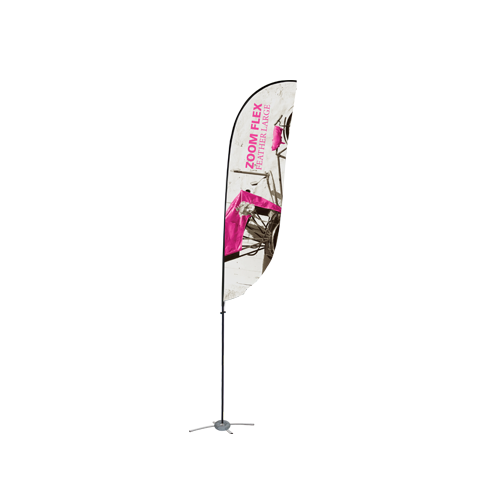 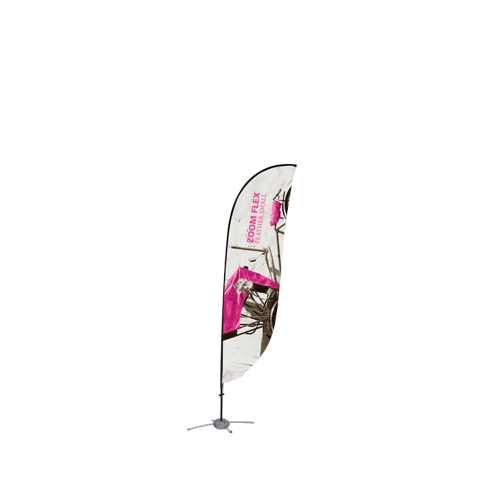 The Zoom Flex Medium Flag is the perfect advertising display flag for outdoor use. 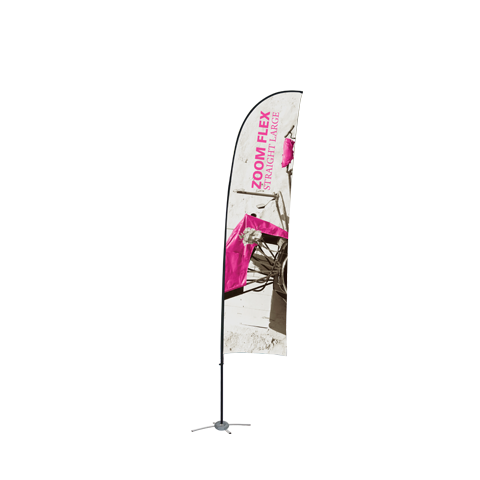 The full fiber pole and wind-resistant flag are designed for the graphic to rotate in wind, providing a dynamic option for your display needs. Flags are available in four shapes - Feather, Straight, Teardrop and Edge. 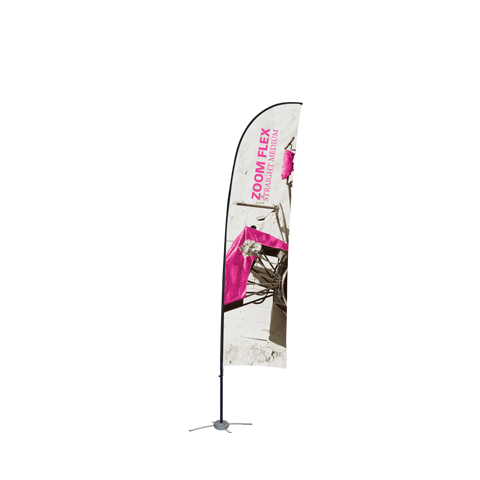 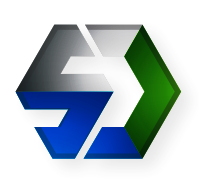 The height varies from 116" to 138.63" depending on the flag shape, and flags have the option for single or double sided display graphics. 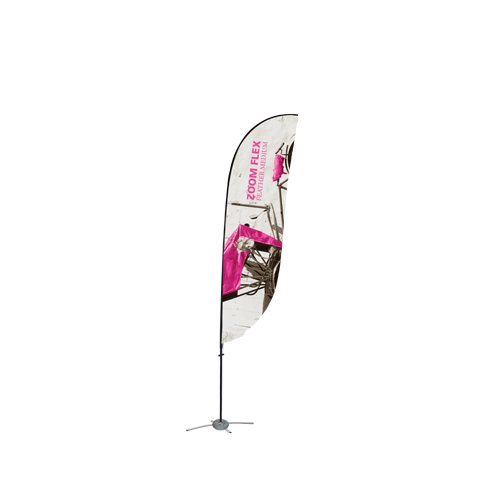 Ground stake and storage bag are included. 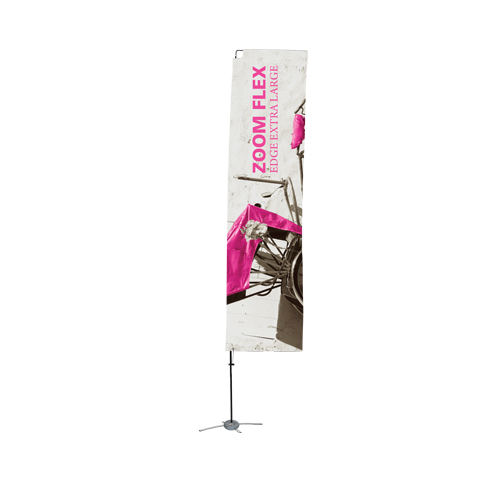 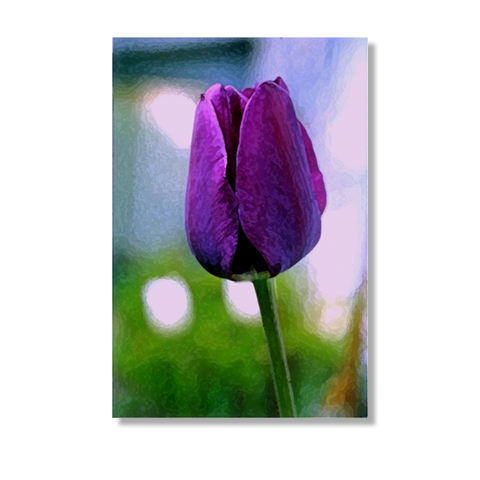 The Zoom Flex Extra Large Flag is a towering solution for your display needs. 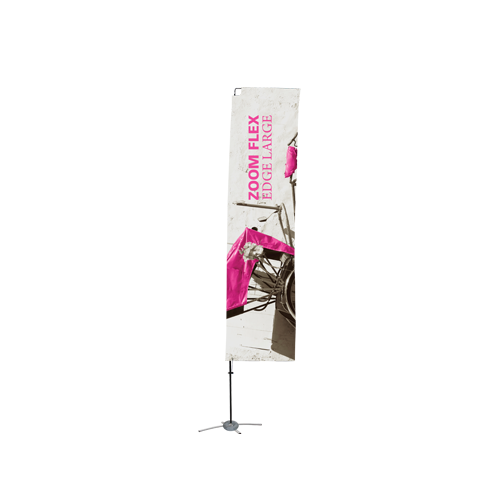 The flag can extend over 18 feet in height, depending on which shape option is being used (Feather, Straight, Teardrop and Edge shapes are available). 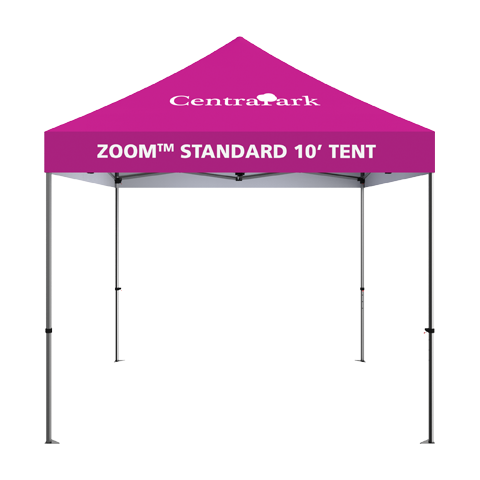 Despite its size, Zoom Flex is lightweight and portable, and is wind-resistant and durable in outdoor weather conditions. 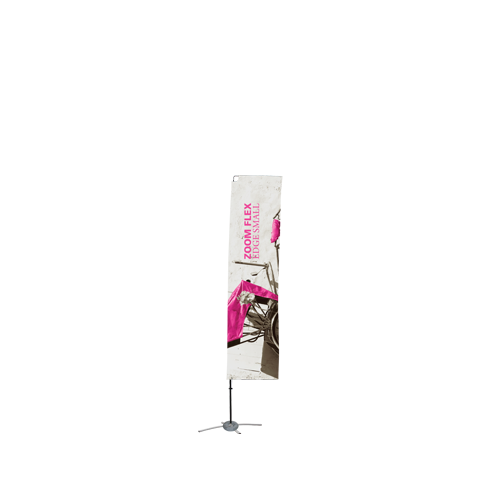 Ground stake and storage bag are included.